Is it time for a PS5? It’s hard to believe that the PlayStation 4 or PS4 as we all have called it, has just celebrated its five-year anniversary. I still remember lining up outside at midnight trying to get my first generation PS4 console. 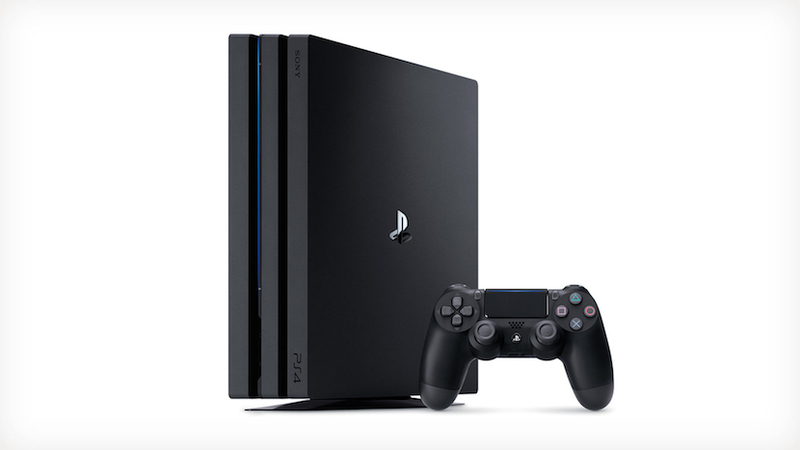 From then on the PS4 has already had a plethora of hits and exclusives, which made it a top-selling console that manages to edge out Microsoft’s Xbox One. The PS4 came seven years after the PS3 was announced and we can safely assume that the PS5 is now currently in development. 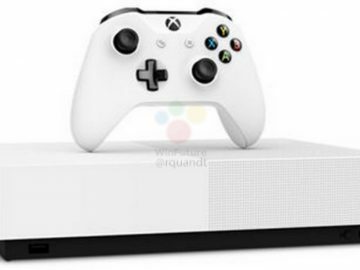 This is somehow proven after Sony Interactive Entertainment CEO John Kodera said that the PS4 has already entered the final phase of its life cycle, meaning that it now has a good 2-3 years before a new generation console will be released. 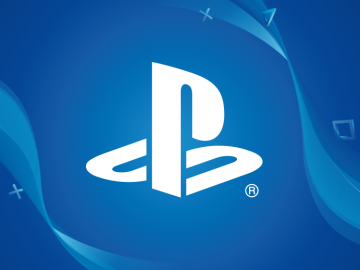 Kodera told some analysts that PlayStation will be looking into the future sometime in March 2021, eight years after the release of the PS4. This could be a good indicator as to when we could expect the PS5 to be announced. 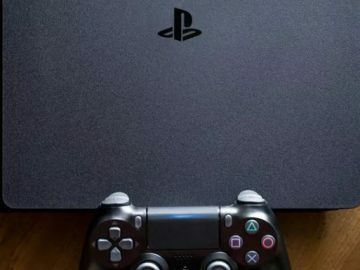 Eurogamer also reports that Sony is already working with AMD’s Ryzen CPU technology which is likely the main hardware that will power the PS5. It is also likely that the hardware now natively support 4K, which has now partially supported on the mid-generation PS4 Pro. Despite that, Sony is still pushing efforts in delivering exclusives which have been beneficial for the PS4’s success over the years, including the Uncharted series, Ratchet and Clank, Horizon Zero Dawn and most recently, God of War. For the PS5, it should be more than just upgrades on the hardware. As what the PS2 a couple of decades ago has showcased, if people love the console and the game, it will still sell even if it is beyond its life cycle. What features are you expecting the PS5 to have? Give it a shoutout in the comments below!